Photographs to cherish paired with personally selected, quality wall art, fine art prints and albums. 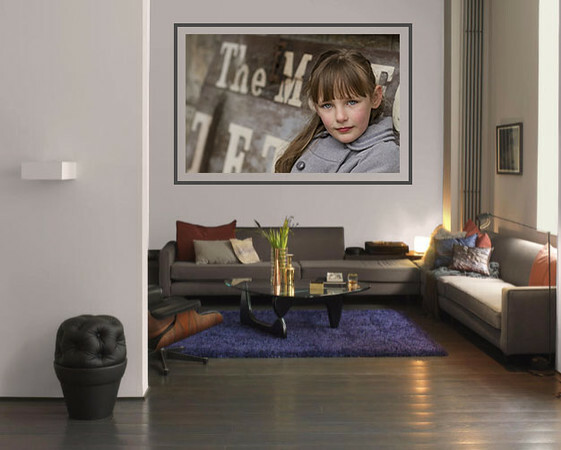 We offer several options to create the perfect photographic art that is specially designed for your space. This can include a wall portrait, an heirloom album and digital images that you would like to preserve for generations. Your session includes a pre-consultation to plan display goals for your session, and a post-session viewing appointment where you select your images and we help you design the final product. £40 - Mini Photo Sessions (Fairy, Christmas, Halloween, Easter & Valentine). Please contact us for more information on any of our session options. Please email me (info@andreamuscroftphotography.com) or message me via facebook to request a full product catalog/price list or see our Digital & Art Products page for more info. All products and digital files are purchased separately and are not included in the session fee. Session fee is due at time of booking to secure your place on our calendar and is non-refundable. An additional fee is required for groups of 5 or more. For sessions, 20 miles outside of our studio a travel fee is required. Thank you so much for your interest in Andrea Muscroft Photography. I’m excited you’re interested in booking a session with me. Please fill in this form and I will come back to you within 24 hours.